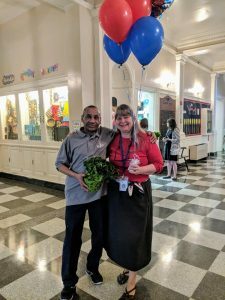 You are here: Home / Our School / Latest News & Information / Slideshow / 2019 Support Staff of the Year: Karen Brigham! We had two phenomenal nominees for our 2019 Support Staff of the Year: Michael Greene and Karen Brigham. Both of these amazing individuals bring something different to our Matthew Whaley family, but both are equally beloved. 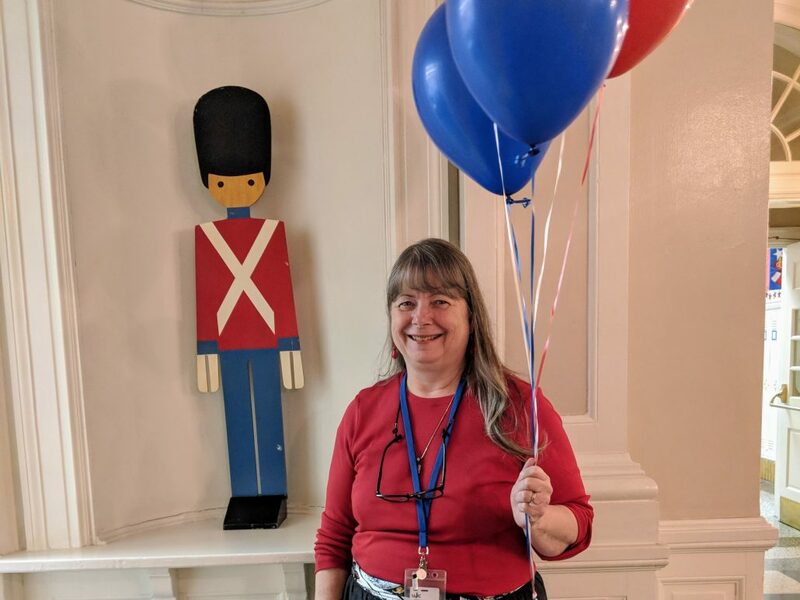 We are pleased to announce our 2019 Support Staff of the Year is KAREN BRIGHAM! Congratulations! We are so fortunate to have you both . Mrs. Armbruster’s Class Learns About Mae Jemison! SCA Clean the Community Day! Fri, March 22nd 5-6:30p.m.